When the Japanese invaded China in 1941, the subsequent loss of the fossilised Peking Man sparked one of the most intriguing rescue missions of our time. Hailed as the 'missing link' of evolutionary theory, this fleeting discovery was thought to have bridged the gap between mankind and the apes. Despite numerous attempts to trace him, Peking Man remains elusive. 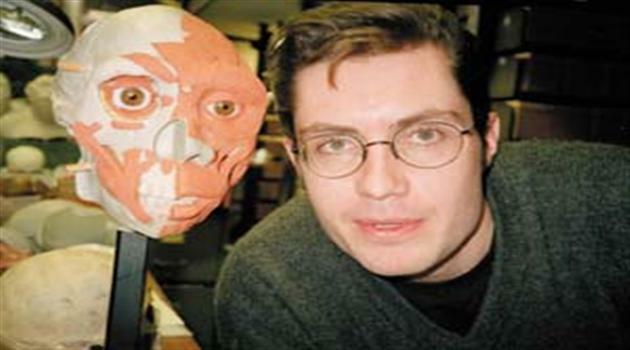 Dr Wang Tao, a veritable expert in Chinese archaeology, fronts the latest quest, along with Davidson Black IV, the grandson of the original excavator of Peking Man. He follows the original path taken by the precious remains, collecting clues along the way. The Search For Peking Man is a spell-binding journey which begins just outside Beijing and leads eventually to Tokyo and New York. The deeper Tao delves, the more mystery he uncovers. Can he solve the mystery that has baffled investigators – from private detectives hired by the Emperor of Japan to the FBI – for 60 years?